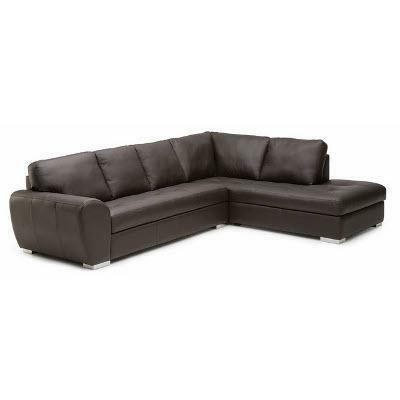 This 2 pc sectional features a LAF sofa and RAF corner chaise. 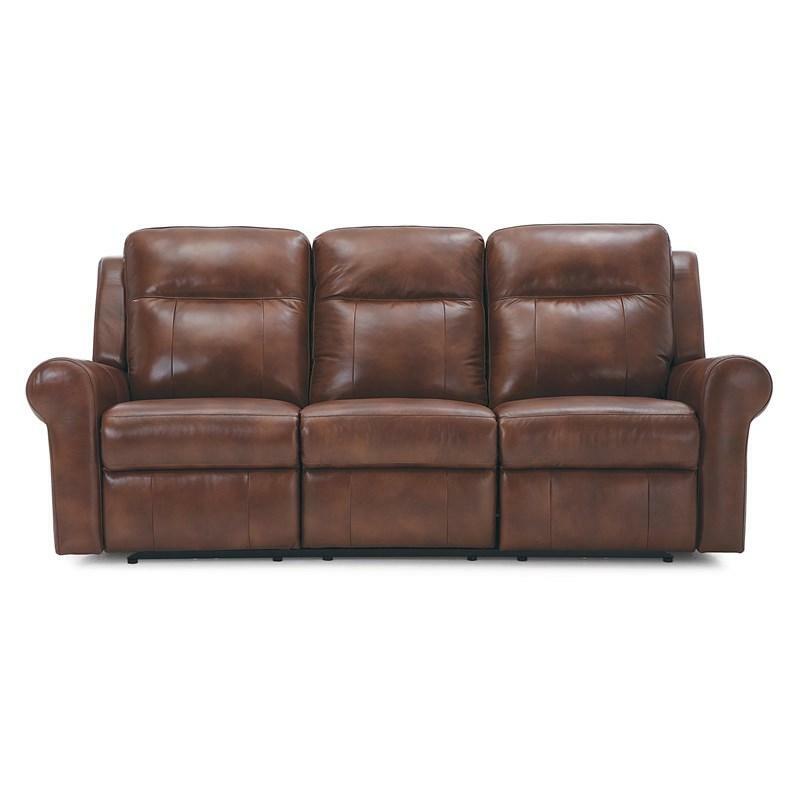 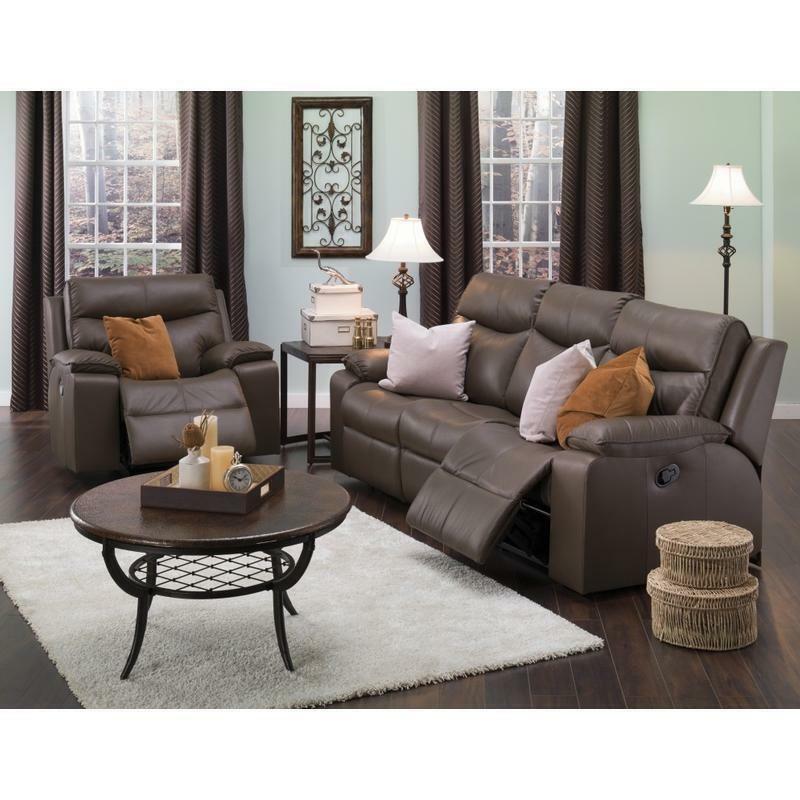 Accent your home with the Ross Chaise from Palliser. 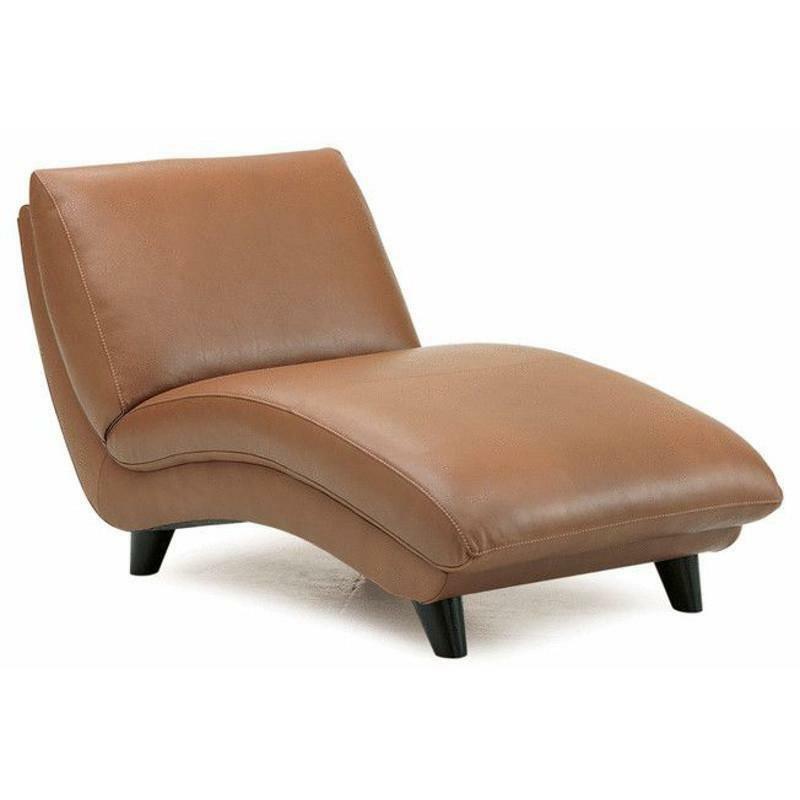 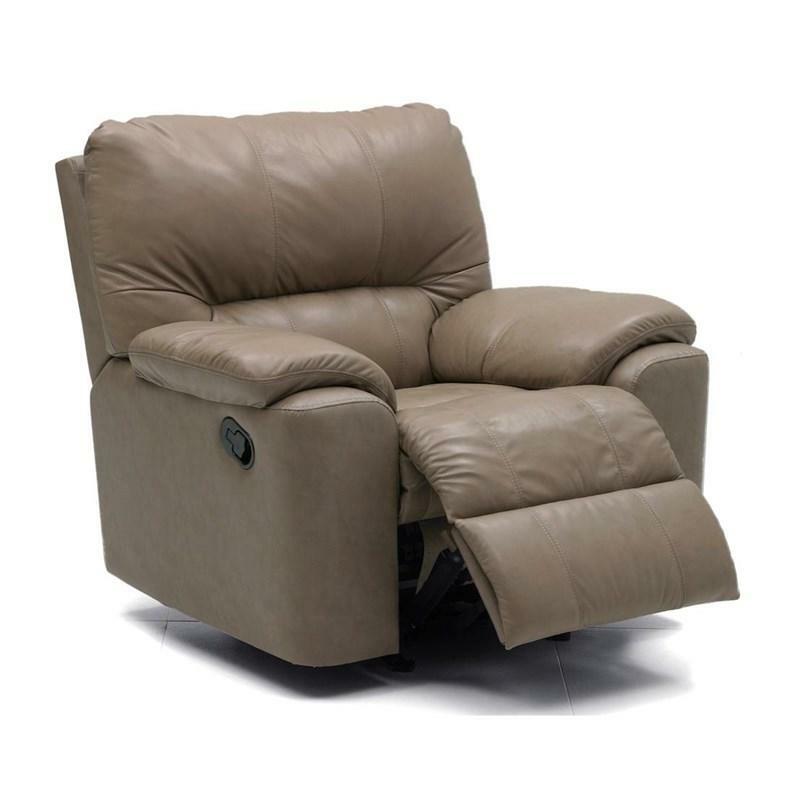 It features sleek wooden/metal legs, padded seat and back and a leather cover.